DIY retailer B&Q has agreed the sale of a portfolio of surplus properties in order to fund a refurbishment programme for its larger stores. Kingfisher, the owner of B&Q and French brand Castorama, last month unveiled plans to boost profits by £500m by brining together nine different subsidiaries into a single combined company. As part of the plan, the group wants to simplify its product ranges and rationalise its property portfolio, getting rid of space it owns freehold in a growth pipeline but no longer plans to grow into. Kingfisher also announced last year that 60 of its 360 UK B&Q stored would be closed as part of a wider shake-up of the business. 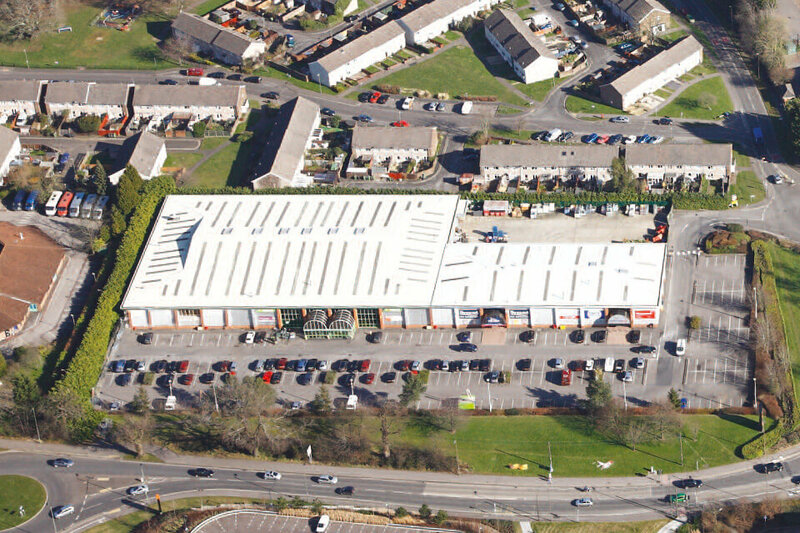 The retailer has agreed a deal to sell six sites to Paloma Capital, a new real estate fund, for around £23m and will put the proceeds towards improving its other UK assets. B&Q is reviewing its position in the UK DIY market following news that rival Homebase has been bought by Australian hardware chain Bunnings, which will rebrand all of Homebase’s 265 UK stores. Kingfisher was unavailable for comment.